Digital Farm Animals has released his new single online. 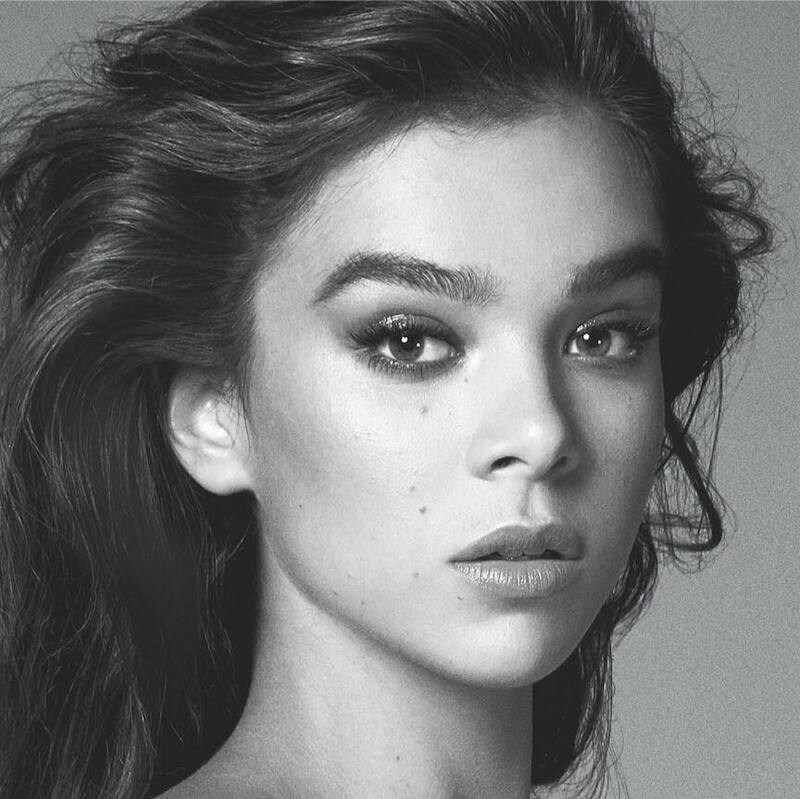 “Digital Love” – featuring guest vocals from actress/singer Hailee Steinfeld – is now available via iTunes and all other digital streaming platforms. The track was co-written by James Newman alongside its co-producers Cutfather (Pixie Lott, Calum Scott), Daniel Davidsen (Melanie Chisholm, Olly Murs) and Peter Wallevik (Fleur East, Kylie Minogue). As a producer, Digital Farm Animals – real name Nicholas Gale – has contributed to the next projects by JP Cooper, Astrid S, Chromeo, Fifth Harmony, Liam Payne, Anne-Marie, Conrad Sewell, Louisa Johnson, Kat Dahlia, Noah Cyrus, John Newman, Taya, KStewart, Rita Ora, Sigma, and Marlon Roudette. 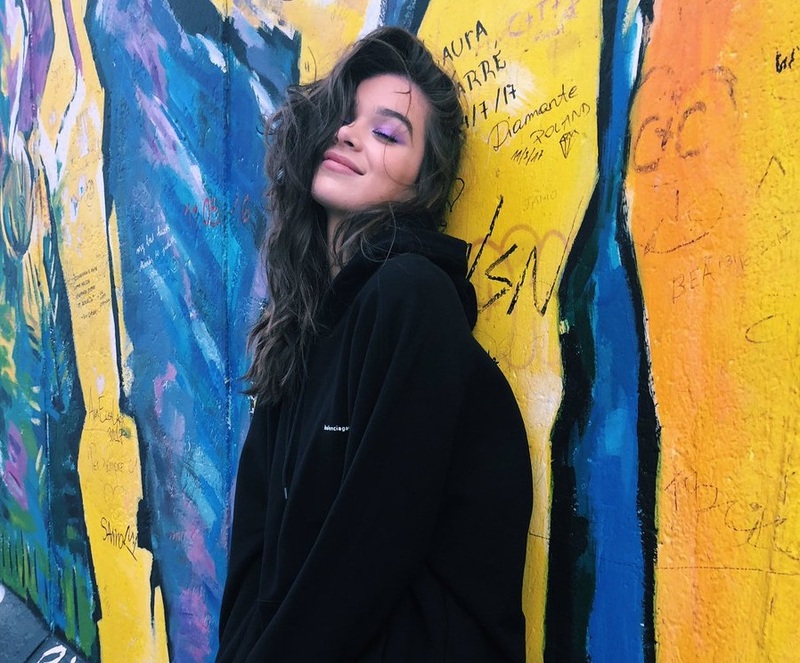 Meanwhile, Steinfeld is currently working on her upcoming debut album under Universal Music Group / Republic Records. The still-untitled project reportedly delivers additional alliances with BloodPop, Justin Tranter, Julia Michaels, Rami Yacoub, Whitney Phillips, BURNS, Taylor Parks, Albin Nedler, Kathryn Ostenberg, and Brandon Skeie. Listen to the audio clip for “Digital Love” below.